This Paella recipe is a tasty Spanish dish the whole family will love. There is only 1 FreeStyle SmartPoint in this recipe as it uses shrimp and chicken breast chunks for the main ingredients. Since these items are now zero points and Weight Watchers newest plan, you can indulge in this entree without going over your daily or weekly allowance. This is a low fat meal so no matter what diet plan you are on, this recipe will fit into your weight loss meal plan perfectly. This low fat recipe has tons of flavor without adding up the calories or the Weight Watchers Points. 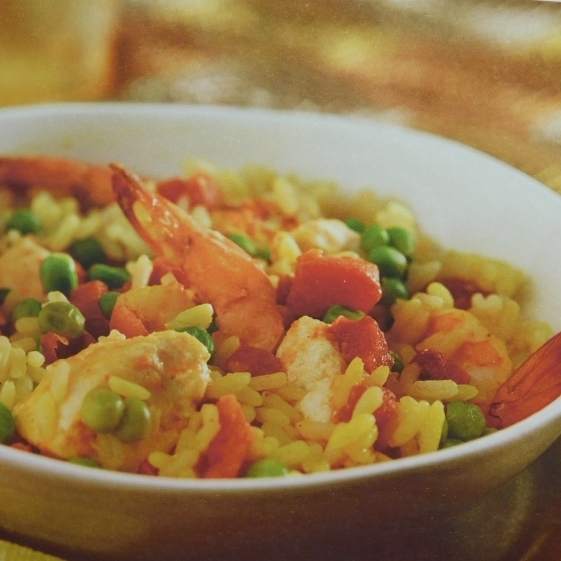 So if you are thinking Spanish tonight, and you love shrimp and chicken, this is the perfect meal to make tonight. Lightly coat 8 inch square baking dish with nonstick cooking spray. Spread the ready to serve rice into dish. Pour 1 can of tomatoes (including the juice) over the rice. Place the shrimp and chicken chunks on top of rice and tomatoes. Drain second can of tomatoes and arrange on top. Let stand (covered) for 5 minutes and serve. The shrimp, chicken breast and vegetables were not included in the calculation of the FreeStyle SmartPoints. All other WW points do not include the veggies. You can add additional veggies like red bell peppers or onions without increasing the Weight Watchers Points in this paella recipe. Ever wonder what Paella is and where it came from? Here's some fun facts from Wikipedia on Paella. Here's a low carb meal that even the kids will dig into and love. Lots of flavor without the carbs. 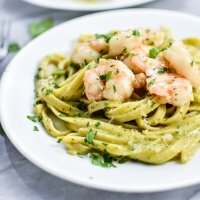 You will love the creamy pesto sauce in this pasta dish. Toss in the shrimp and it's a whole new taste. Seafood is not just for dinner. 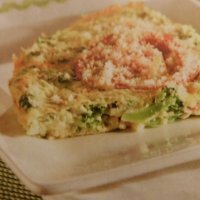 Try this quiche recipe for your next brunch get together. Satisfy your sweet tooth with this juicy dessert. 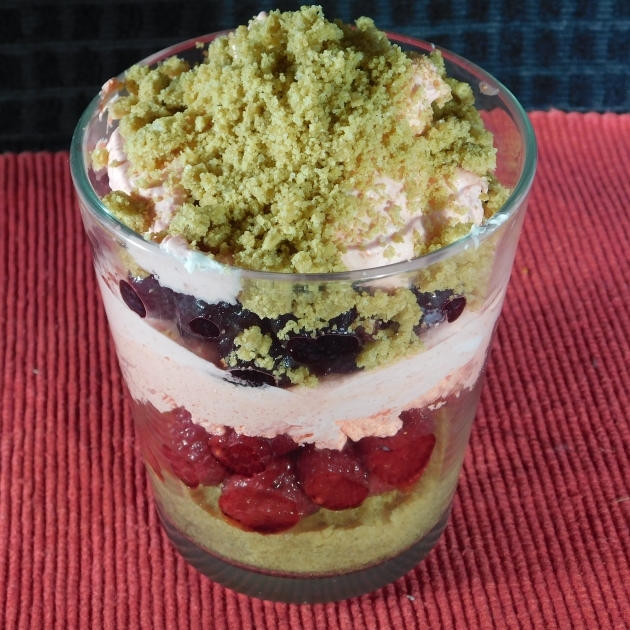 Use frozen or fresh fruits for this recipe. 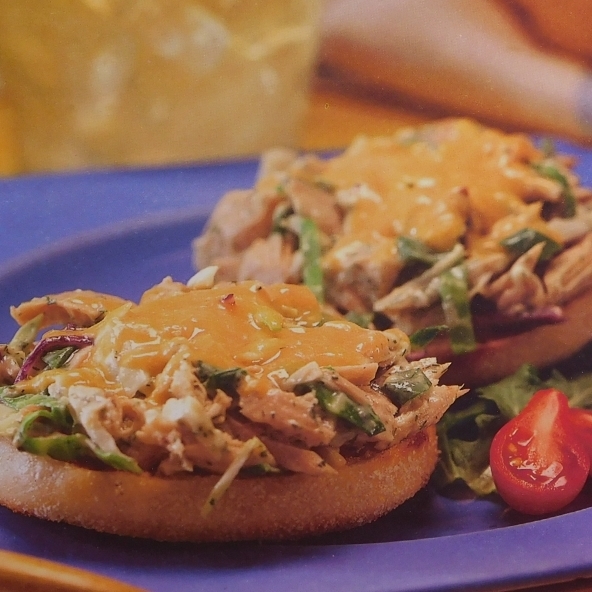 Here's a quick and easy melt sandwich perfect for when you have little time to prepare the meal. 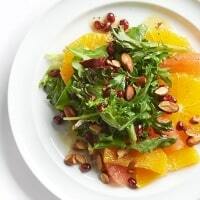 This almond citrus salad is a delicious way to get in your fruits and vegetables for the day. 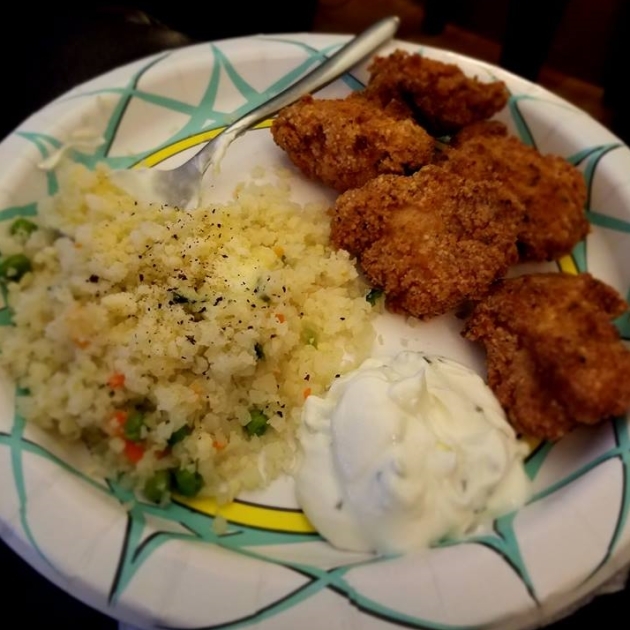 With chicken breast now a zero point food item on the FreeStyle plan, many of these recipes are low in SmartPoints so you won't go over your allowance. Not only is fish now a Weight Watchers zero points item, there are many health benefits as well. Check out this article. By combining both strength training with short spurts of aerobic exercises during circuit training you are getting the benefits of building muscles and burning calories and fat.